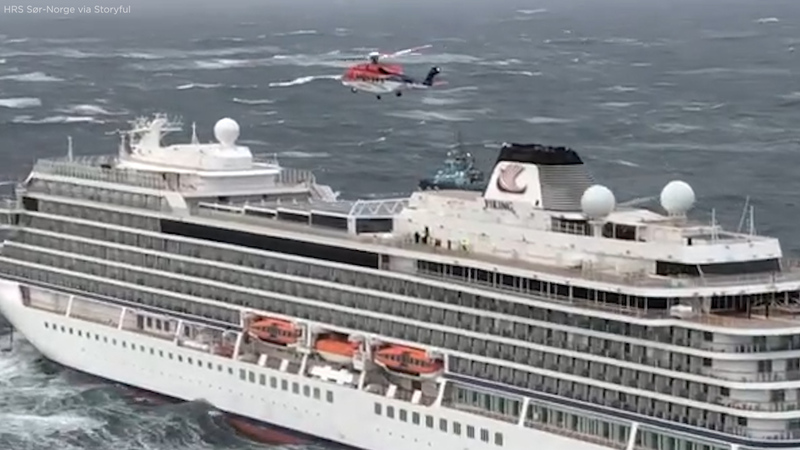 Norwegian cruise ship MV Viking Sky was evacuated by a series of helicopters and rescue ships after it sent out a distress signal in response to high waves and strong winds. The distress signal was intercepted by the police in the county of More og Romsdal. Due to the treacherous conditions, the ship’s engines malfunctioned. The ship passively moved towards a cluster of underwater rocks, and was it not for the quick action of the county police, there would have been many casualties. Several rescue ships accompanied by five helicopters were sent to evacuate the cruise ship. One of the rescue ships’ engines malfunctioned too, owing to the adverse conditions. The rescue mission is still ongoing, although most of the passengers have been successfully moved to the shore. Since 2004 The Pawprint has been Dubai American Academy’s published school newspaper. The Pawprint covers a variety of topics including current events, student life, entertainment, sports, and opinion. The paper is entirely student-created, combining the abilities of a number of amateur journalists and photographers. How fast would Santa have to travel on Christmas Eve?